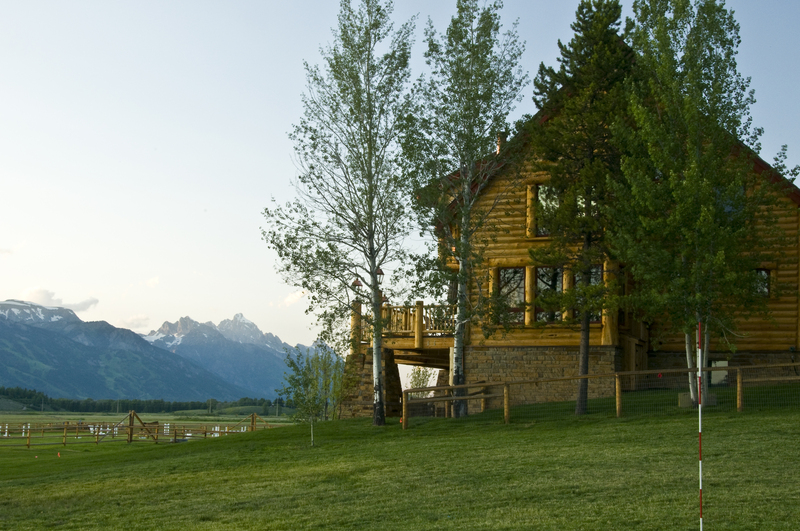 The Jackson Hole Real Estate Company was created in 1997 by founding Broker Ron Miller. The company strategy is to have the best team approach to assisting buyers and sellers in Jackson Hole through diversity in products and services. The company is like no other in Jackson Hole as it has many smart solution services that benefit the Jackson Hole real estate consumer including Property Management of Jackson Hole and the largest wholesale company for inbound travel Jackson Hole Reservations. We have a distinct advantage to the customer looking for residential and commercial Real Estate in Jackson Hole. Our agents can assist customers in evaluations of management statistics as well as provide professional experience in most areas of the real estate marketplace.